"All he wanted was to be in the comfort of his home with friends/ family. God has called him to walk through the gates of heaven." 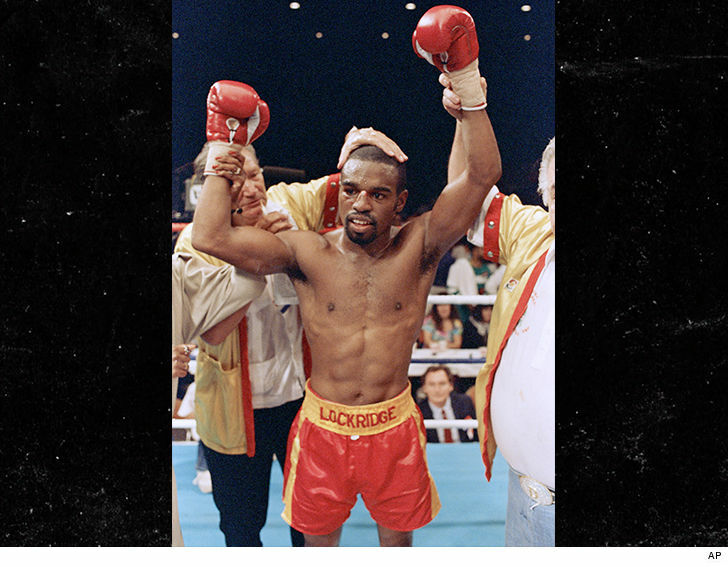 As a boxer, he was 44-9 ... beating Mayweather for the WBA junior lightweight title in 1984. He then defeated Barry Michael for the IBF Junior Lightweight belt in 1987.